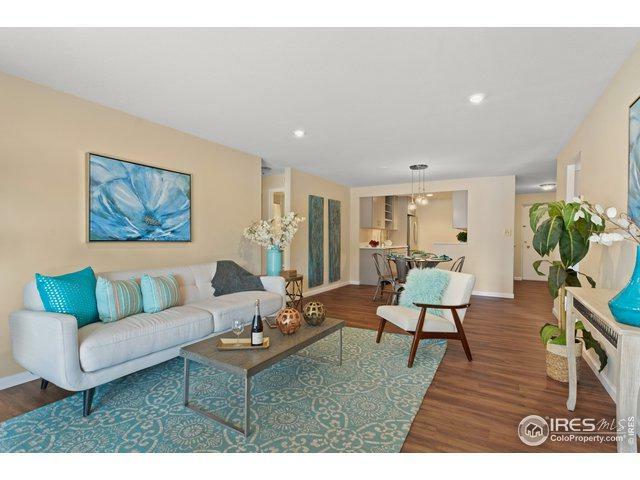 Light, bright & beautifully remodeled west facing condominium. 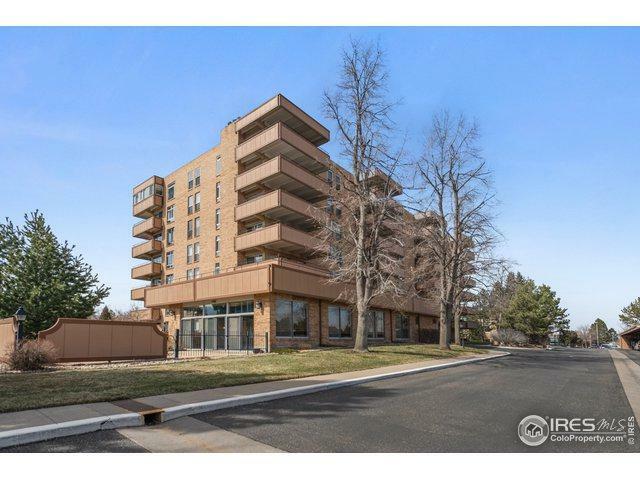 This gorgeous unit includes an enormous 42 x 15 fully enclosed courtyard/patio. 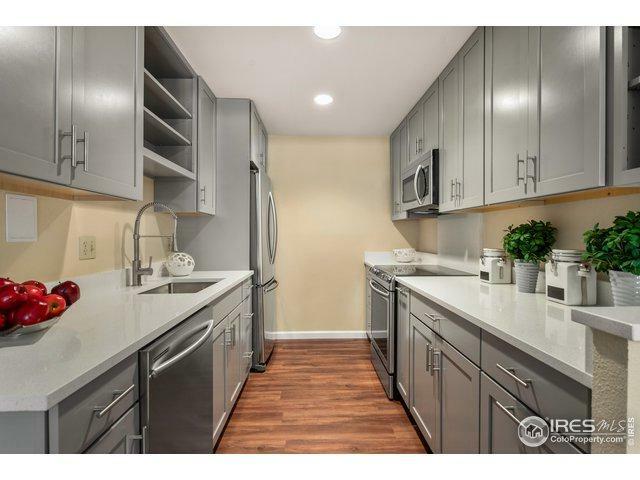 Brand new kitchen with solid surface white countertops & back-splash, as well as stainless steel appliances. 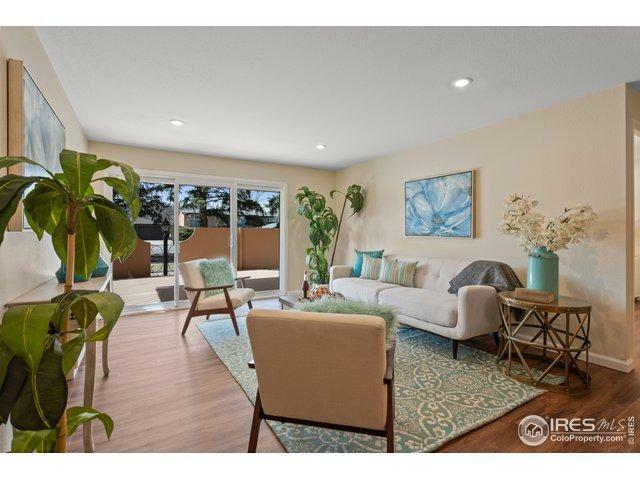 New wood laminate flooring, bathroom vanities & mirrors, new baseboards & paint, updated light fixtures with an abundance of can lighting + updated sliding glass doors. Secured building. Indoor pool, hot tub, sauna, exercise/game room & library. Listing provided courtesy of Rich Dana of Live West Realty.